For some, the hardest part of pro-life education is figuring out how to fit it into an already busy schedule. 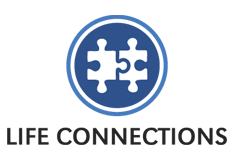 As homeschool moms and teachers ourselves, we totally get that, so we’ve made it easy for you to see just where some of our lessons fit in. Appropriate subjects for each lesson are highlighted in red. You’ll note that most of our studies and lessons fit into multiple subjects. Pro-life education is easier than you think! A four-week unit study for 3rd and 4th grade is in our pipeline, but we have plenty to offer these grades in the meantime. Use this lesson in religion, art, or reading classes. Adapt this lesson to use in conjunction with a Marian feast day, such as the Annunciation (March 25), the Feast of Our Lady of Fatima (May 17), the Feast of the Assumption of Mary (August 15), Mary’s birthday (September 8), throughout October (the month of the rosary), or for the Immaculate Conception (December 8). 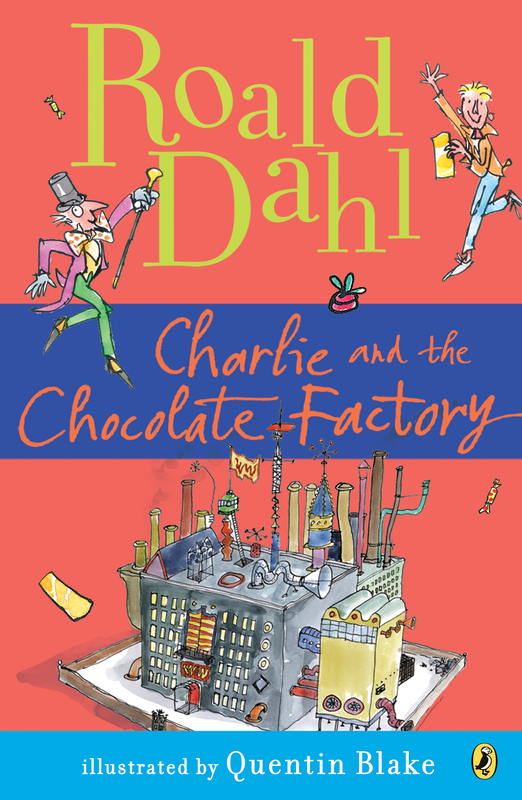 Use this elementary school lesson in a religion, art, or reading class. Consider one of Saint Joseph’s feast days (March 19 and May 1). 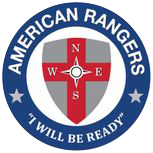 This also makes a great lesson in preperation Father’s Day. 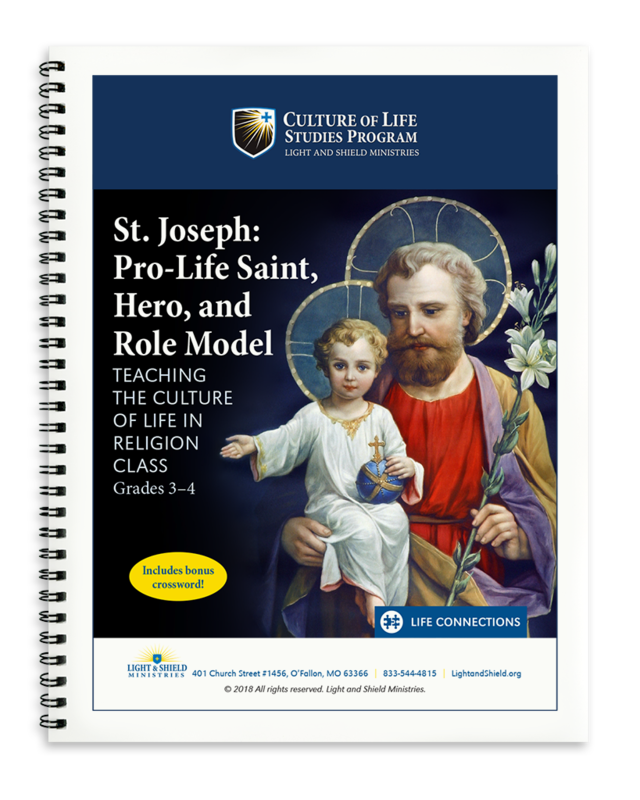 Students learn about the life of St. Joseph, discuss the importance of fatherhood, and learn how we can use his example to help build a culture of life. 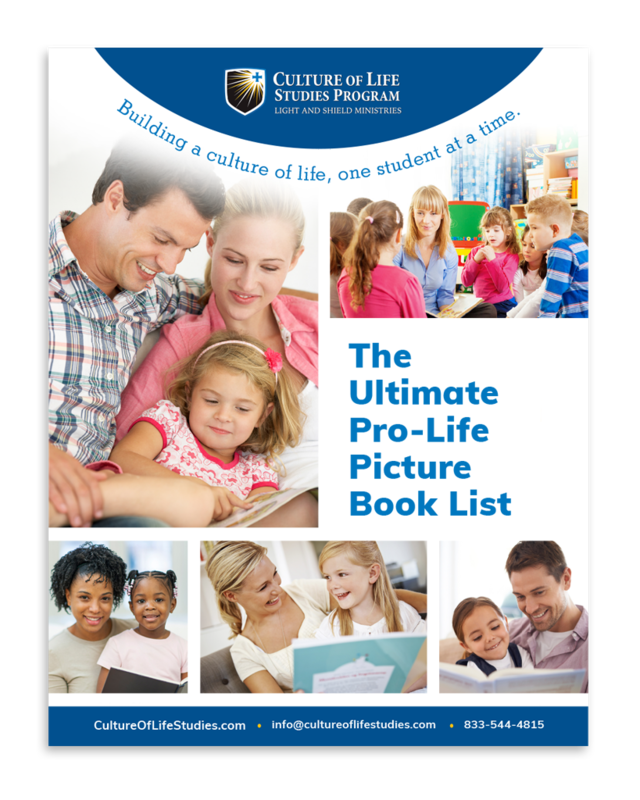 This is a great resource that helps educators teach students how to draw out pro-life themes in literature. This is the perfect resource for educators. It provides a list of 12 months of picture books for early and advanced readers—all with pro-life themes! Great discussion starters for any home or classroom! 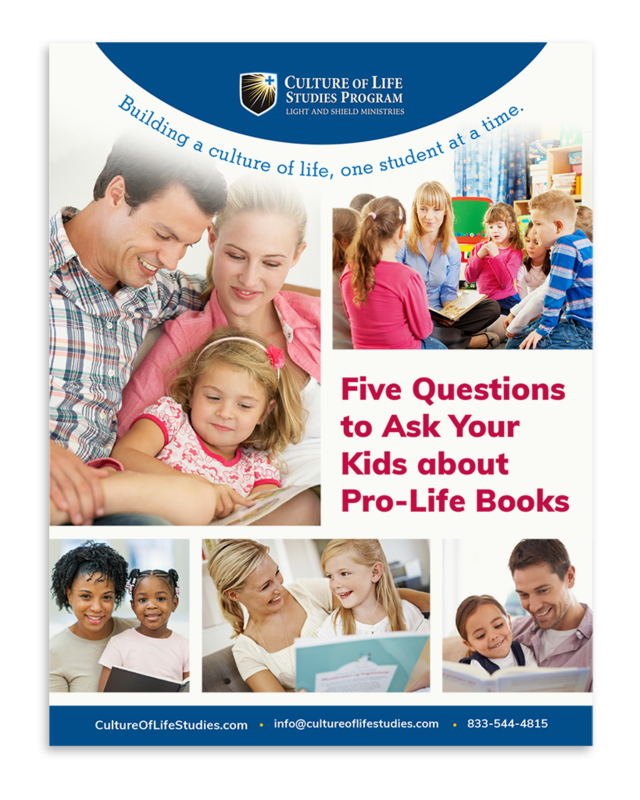 Literature is the perfect class to challenge your students to find and discuss pro-life themes. Here are some FREE book discussion guides to get you going. 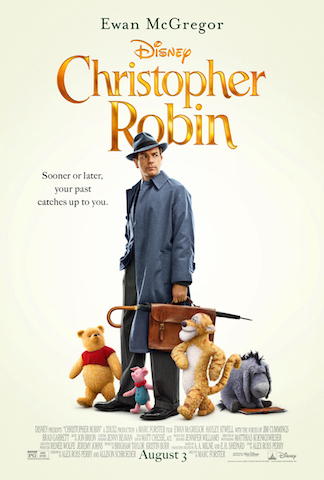 FREE movie discussion guides are also available! Have questions? E-mail Mary Flores for help! 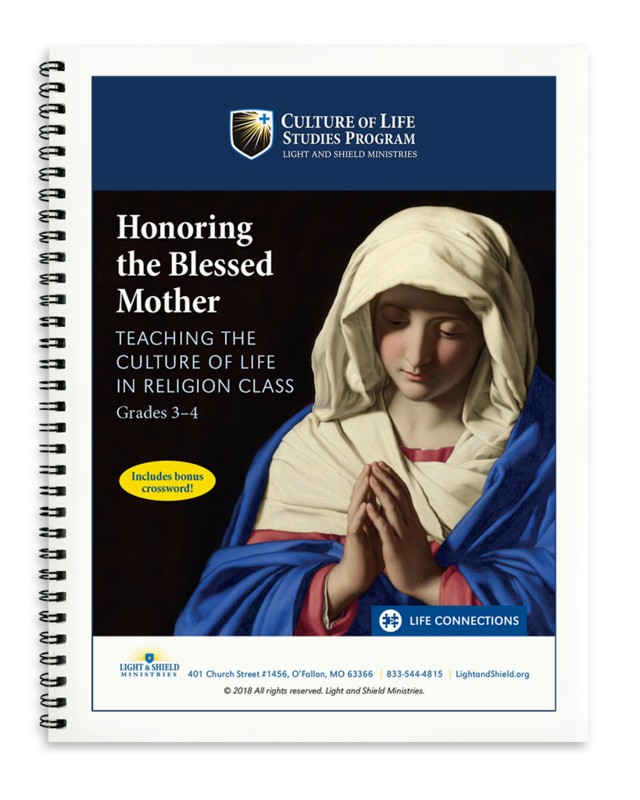 Sign up with your e-mail address to receive news and updates from the Culture of Life Studies Program.